Join us on Sunday mornings at 9am or 10:30am for our worship service, a message from one of our pastors, and full kids programs (infant-5th grade) in both services and youth programs (6th-12th grades) at 9am only. what it means to build relationships from a biblical perspective. You won’t want to miss it! Our Sunday service times are at 9am and 10:30 am. Come as you are, join with friends, leave as family. At Grace Community, we worship each Sunday at 9am and 10:30 am during the school year. During the 9am service we have full programing for infants-5th grade, and for Middle and High School students; at 10:30am we have full programs for infants-5th grade. how is our campaign going? In 2015, we purchased a beautiful parcel of land (17 prime acres located on the main road of growing downtown Westford, MA) and today we have an opportunity to build our own building on that land. 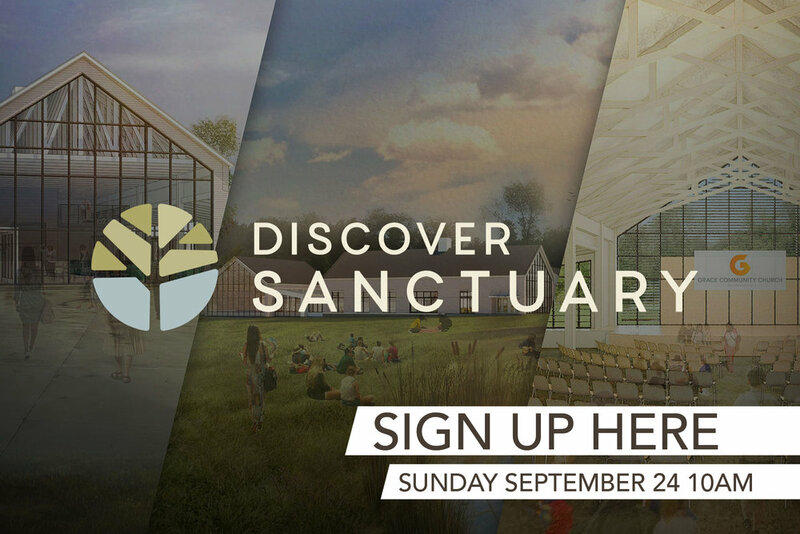 Once built, we will move our church family to this new, permanent location. The cost of our current rental space is nearly $20,000 every month. As better stewards of God’s money, when we build, we will redirect those funds into a facility the church will own. We are excited about that and feel convicted that is a wise thing to do. But more importantly, we believe our ability to reach more people for Jesus is the true catalyst in our desire to build our new facility. And how do we do that? How can we reach more people in our new location? We have raised $2.45M, or 98% of our goal! This is a gift from God, and we are celebrating his faithfulness. Thank you for being a part of this campaign.